Invest your valuable time in creating new business opportunities and not in preparing invoices! 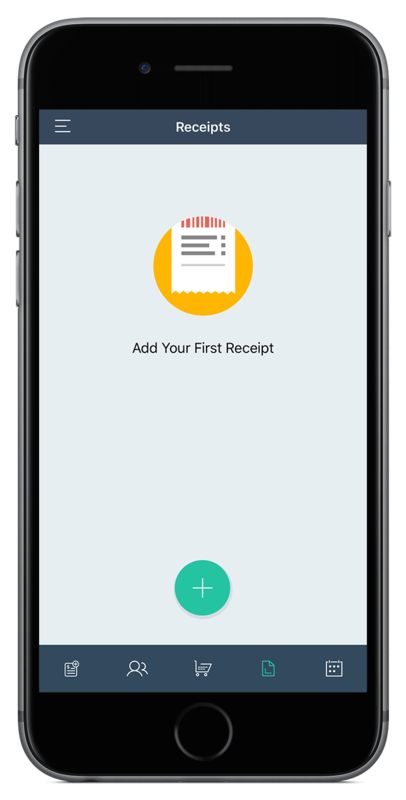 Invoice Maker is the fastest way to create invoices on the go. These tools will help you run and manage your small business, efficiently. With Invoice Maker, Pen & paper have become a passé. 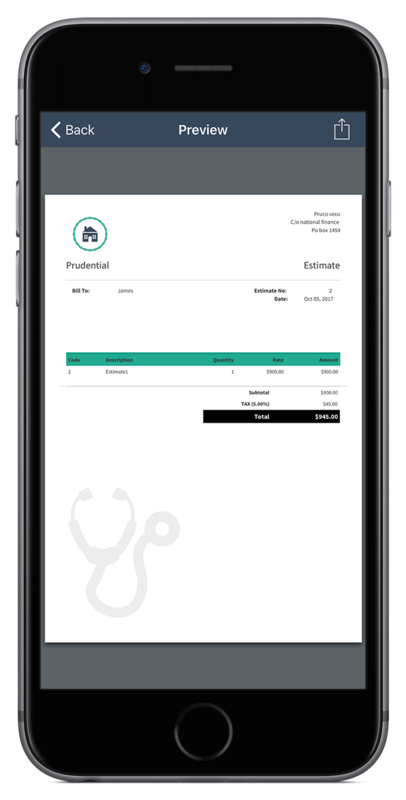 Enter details in the app and get your invoice & estimates ready in no time. 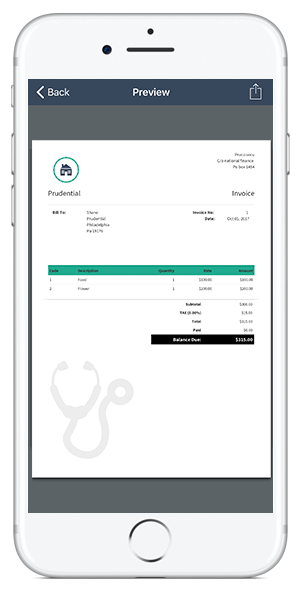 Create impressive and professional invoices, even with zero design skills. 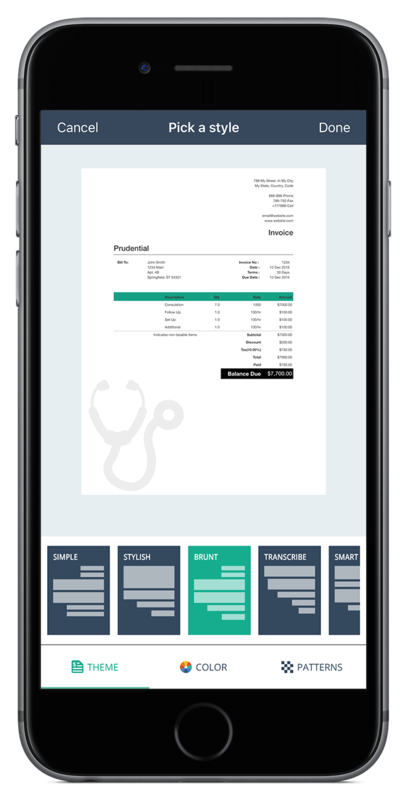 Invoice Maker has a range of eye-catching invoice templates. Give your clients the ease of payment. Put a “Pay Now” button on the invoice and let your client make easy payment with debit or credit cards by just clicking on the button. Set reminders and send a friendly reminder to your clients about any upcoming or overdue payment. Also know if your clients viewed sent invoice. 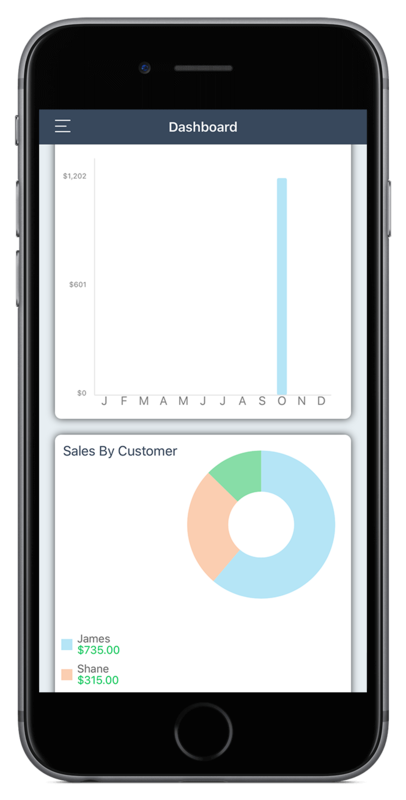 Invoice Maker generates automated reports of your finances. Thus, know how and where your business is progressing. No need to store your invoices in those old boxes or folders. Invoice Maker stores invoices on secure cloud storage, making it easy to retrieve. 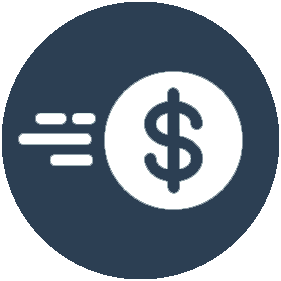 Creating Invoices gets faster, simpler and smarter! 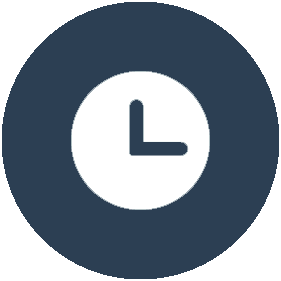 Invest more time in expanding your business, rather than in creating and managing complicated invoices. 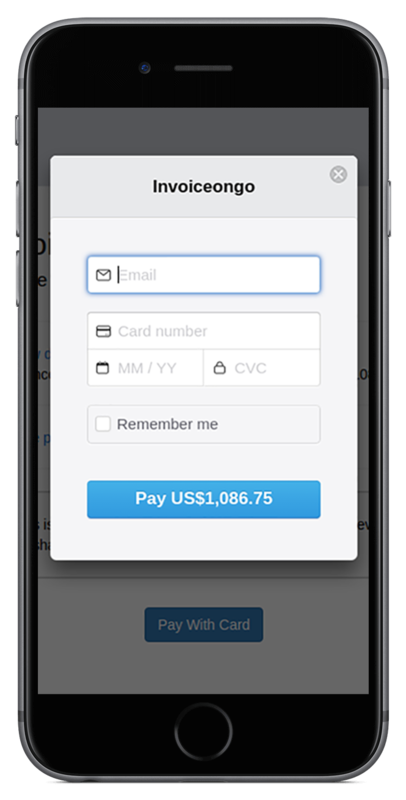 Create and send professional looking invoice instantly to get paid faster. Invoice Maker is your virtual accountant. 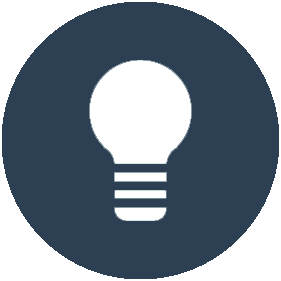 Create invoice in better and smarter way. 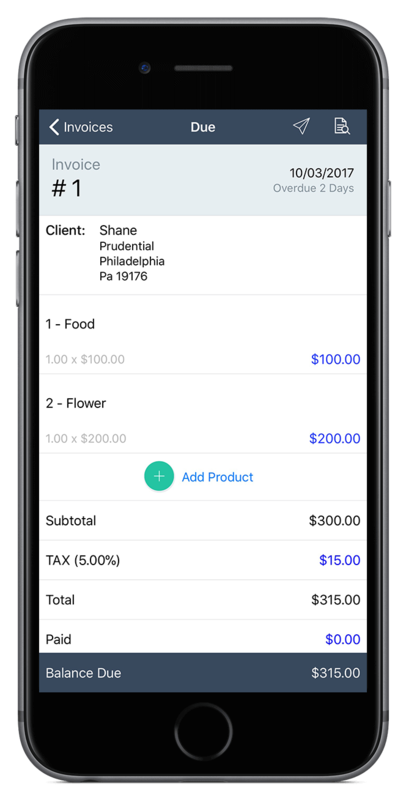 Fast and Easy has made Invoice Maker the #1 choice for small business owners to create and manage invoices. Start your 7 days free trial today by installing our app.